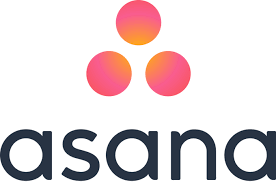 Take the pain out of managing team projects, processes, and tasks with Asana. 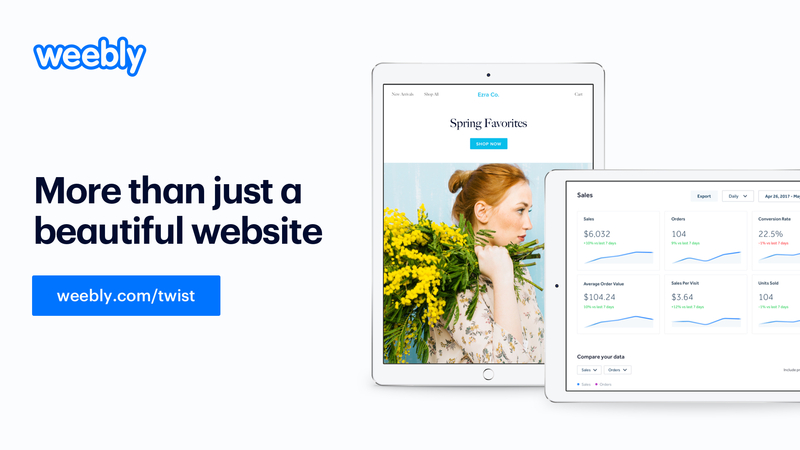 Start using Asana today for free. 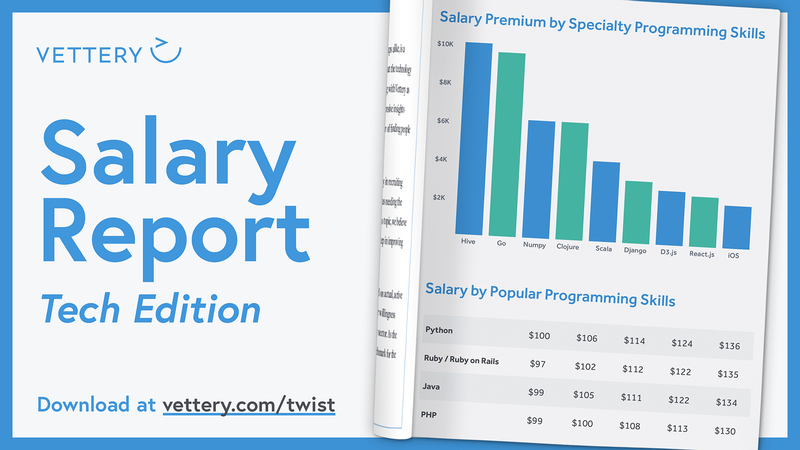 Go to asana.com/twist.